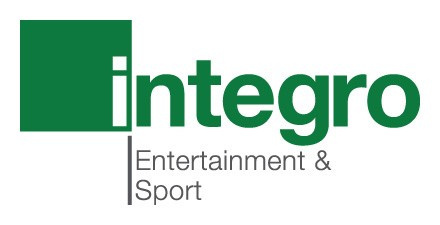 There is just a week to go until the Integro Sport Northern Premier League Cup Final between Farsley Celtic and Trafford. The game takes place on Tuesday 16th April at Broadhurst Park, home of FC United, with a 7.45pm kick-off. Admission prices are £9 adults, £5 concessions and £2 for under 16s.  Premier Preview: Title-challengers host play-off chasers Warrington Town and South Shields will look to keep up the pressure on table-topping Farsley this weekend as they welcome play-off chasing Scarborough and Basford to Cantilever Park and Mariners Park. NPL Teams of the Year 2019  The 2019 EVO-STIK League Teams of the Year were revealed at the annual player awards dinner on Sunday evening.